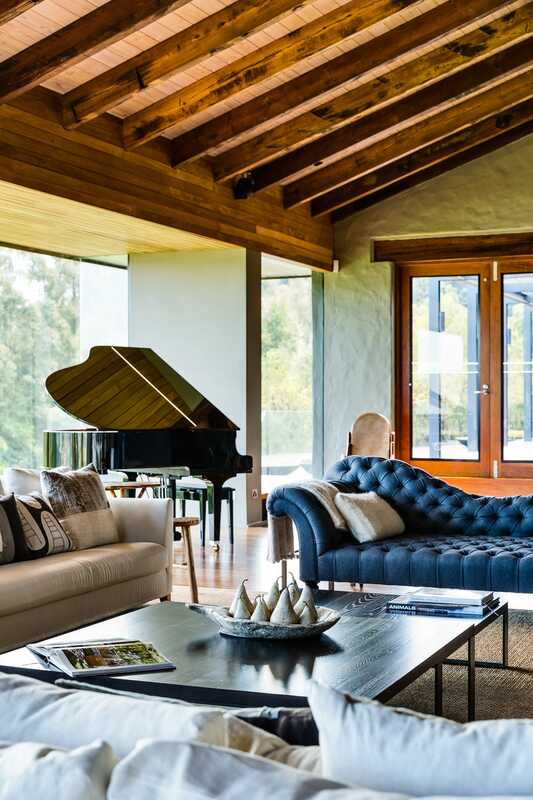 A contemporary classic of Australian architecture and design, Ooralba Estate is a modern idyll. Awe-inspiring panoramic views of Kangaroo Valley’s green rolling hills and bush escarpments surround you. Wander the award-winning landscaped gardens, savour the craftsmanship of the interiors, and enjoy absolute privacy and luxury unsurpassed in the Southern Highlands and South Coast region. “Ooralba was designed to anchor guests in the moment, and to give them a true, deep sense of place — a sense of belonging,” says Nic Graham, the creative lead for Ooralba’s interior design. Whether you are seeking a private family stay or a venue for a wedding or corporate retreat, experience this architectural masterpiece for yourself. Holding a wedding or event at Ooralba is truly special, with the Estate only opening for limited availability during Autumn and Spring each year. Ooralba’s team is on hand from concept to completion to ensure your event is as individual as you are, with the stunning gardens, grounds and surrounding landscape giving so many beautiful settings to choose from. 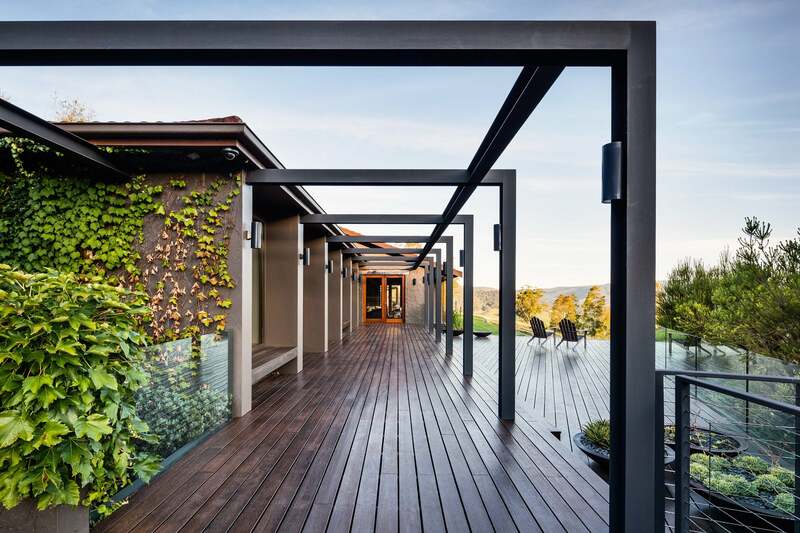 Guests can enjoy surrounding views of the iconic Kangaroo Valley landscape from the expansive floor-to-ceiling glass walls, watching the endless play of light on the hills and feeling immersed in the beauty of nature, whilst enveloped in the luxury of the Estate. Beyond the grounds are unforgettable experiences for guests… horse riding, vineyards, golf, dairy farms, scenic drives, and the stunning white sand beaches of Jervis Bay all beckon to be explored.